Spring Clean-Up! 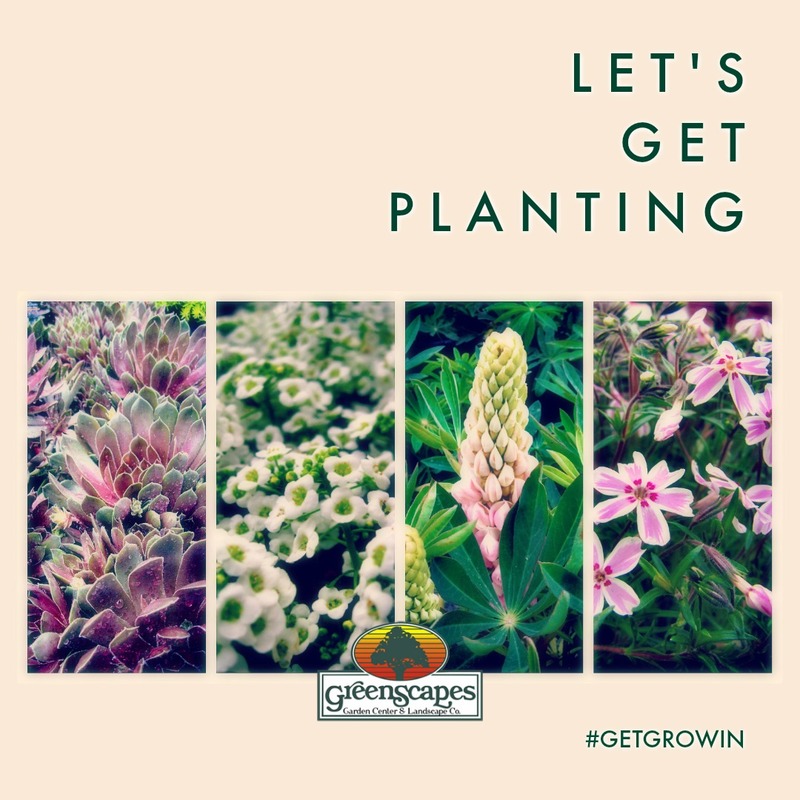 - GreenScapes Garden Center & Landscape Co.
With the warmer weather (finally!) arriving, now is a great time to unwrap and untie your trees and shrubs. 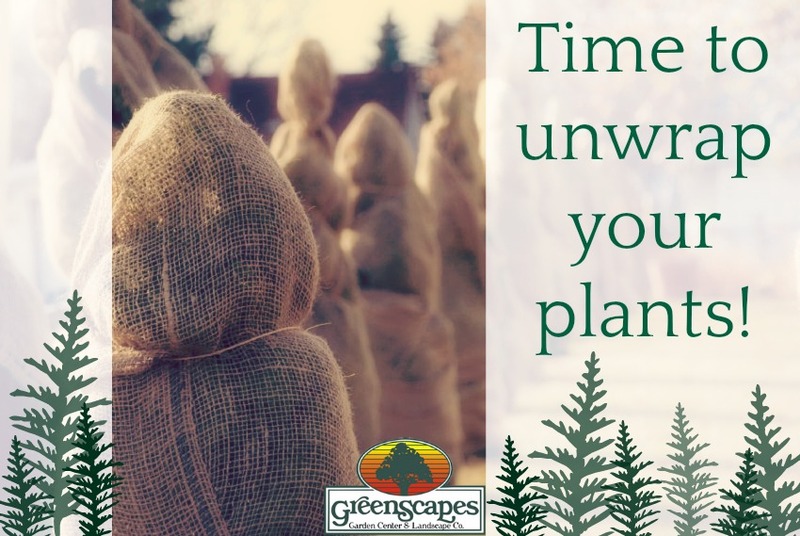 Twine, burlap and tree guards should be taken off now, but if they are in good condition, save them for use again in the Fall. Time to trim your roses! Now that the snow is gone (or almost gone), it is a great time to cut back your shrub roses. Look for where the green starts and cut just below, getting rid of all the "dead wood" to make room for new growth. Your perennials and grasses can be cut back now as well... but don't touch things like Rhododendrons, Lilacs, Hydrangeas... if you trim them now, you'll cut off their flower buds! Step away from the pruners! 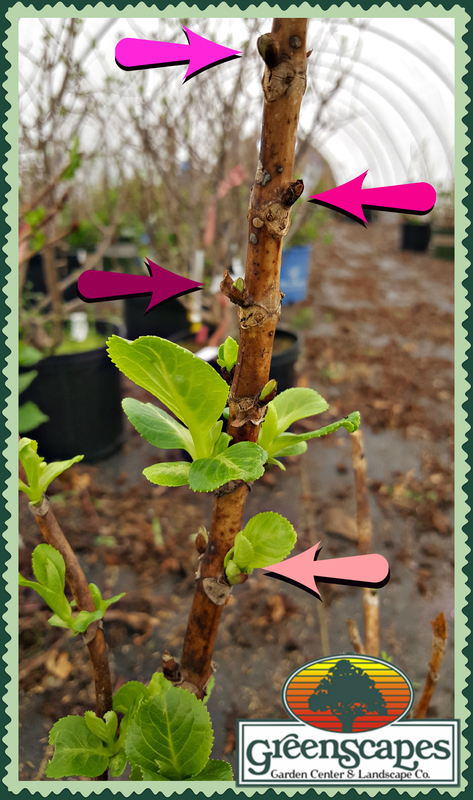 Take a look at the photo - the leaves and buds are opening from the bottom up - if you trim off the top of the branches too soon, you're probably cutting off potential FLOWERS! Hydrangeas are very forgiving and will not suffer if left un-pruned. In fact, young, recently planted shrubs are best left alone. "Deadheading "spent flowers will encourage new buds to set and bloom throughout the season; cutting blooms actually encourages more flowers. Leaving spent blooms on the plant through the winter adds interest and helps to insulate new buds. 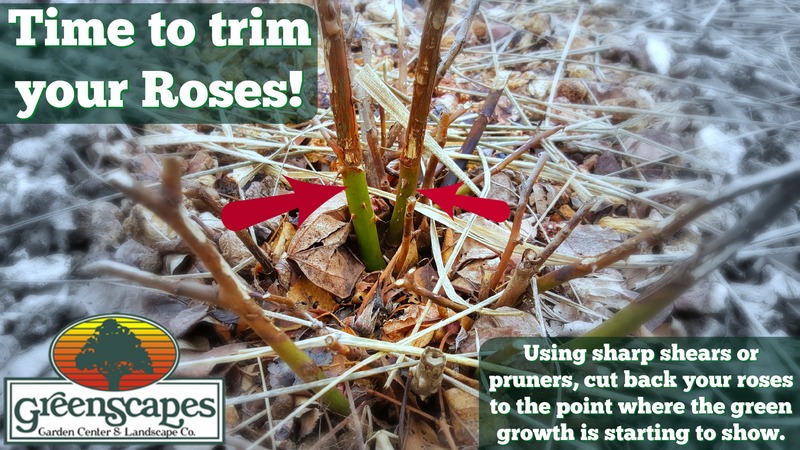 Do not prune spent blooms in the spring; you may risk pruning off new flower buds. Unless you are trying to maintain size, pruning Hydrangeas should only be done when necessary and only immediately after the flower is beginning to brown. Any longer after that, you may trim off next year’s flower buds. What kind of Hydrangea do you have? Read through the different types here. Have you noticed your evergreens have a rust color to them? It is winter desiccation, heavily affecting dwarf alberta spruces and firs this season. There are a few reasons behind it that you can read about in the link here. 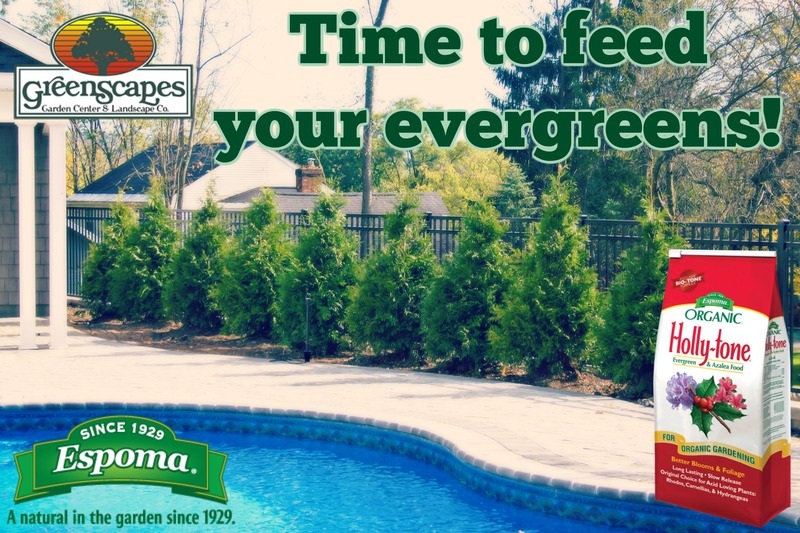 If your evergreens aren't damaged too badly, it is almost time to feed them! Our Espoma Organic Holly Tone is a great amendment for any evergreen! Get your rake and clean up fallen leaves and "fluff" your existing mulch. This will help you determine if you need to "top dress" it this season. Make note of any critter damage and keep that note handy for Fall. You'll want to take steps to keep them from eating your plants again. Unwrap and untie anything that you've winterized with twine, burlap or tree wrap. A little yard clean up now gets you ready for new plants and gardens when the weather is really nice!